Shelly D. Geddes. 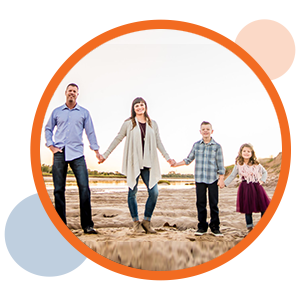 M.S., CCC-SLP is a nationally certified speech-language pathologist who was born and raised on her family farm in northern Oklahoma. Shelly is the owner of Pediatric Communication Solutions, Inc., a speech-language pathology practice focused on evaluating and treating children with language, voice, resonance, and speech sound disorders. She is also the co-director of the John W. Keys Cleft Palate-Craniofacial Team at The University of Oklahoma Health Sciences Center (OUHSC). 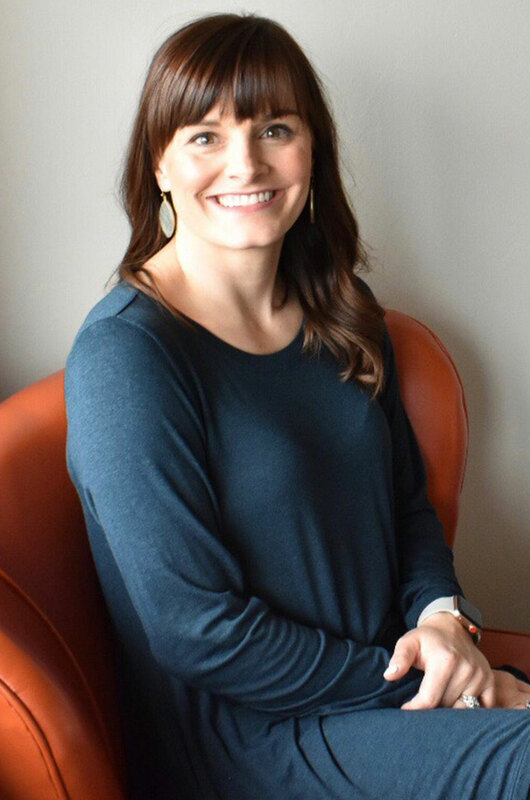 Prior to opening her private practice, she held a full-time academic appointment at OUHSC and directed the iLEAP preschool, a language rich pre-k program for children ages 3-5. Shelly holds national certification from the American Speech-Language Hearing Association (ASHA) and licensure from the Oklahoma Board of Examiners for Speech-Language Pathology and Audiology. She received a B.S. in Communication Sciences and Disorders from the University of Oklahoma in 2004 and an M.S. in Speech-Language Pathology from the University of Oklahoma Health Sciences Center in 2006.